It's all about who you can trust. Founded in 2008, Ipsiti provides a comprehensive EAP solution based on the ID Trust Network. Branded under the TruEntry label, the solution includes an Enrollment Provider and Jurisdictional Management components. The TruEntry solution support the DHS Crisis Event Response and Recovery Access (CERRA) nationwide program. TruEntry solutions are distributed by ipsiti partners to support private and public organizations enrollments. The Jurisdictional Management components are provided to State and Local governments via the CERRA Clearing House, a non-for-profit public/private partnership between DHS and the Emergency Services Sector. 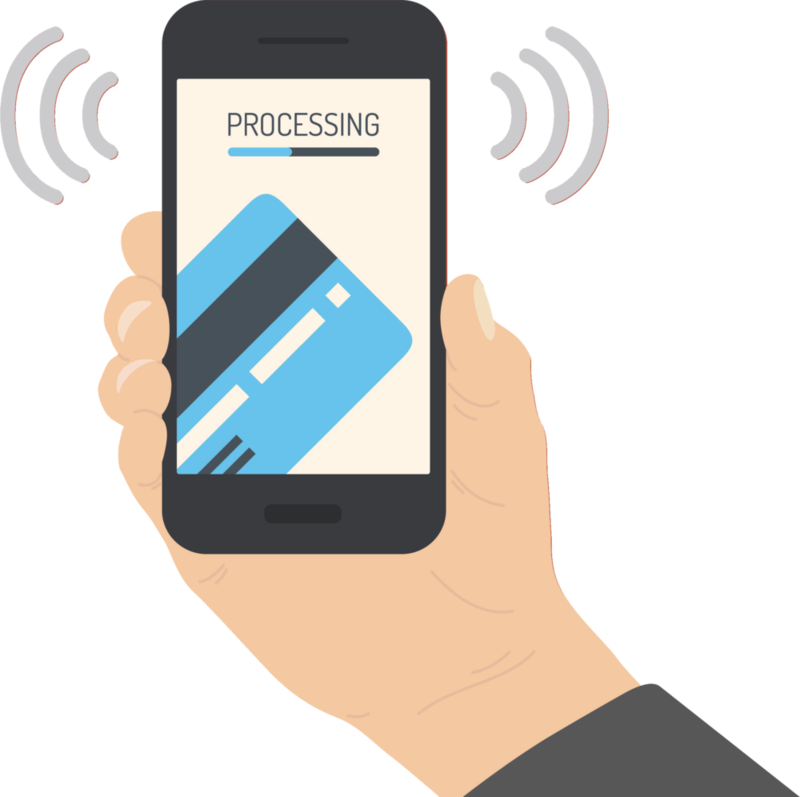 The patented Ipsiti solution requires no new hardware, credentials, or applications and easily integrates with existing access/transaction solutions. The ID Trust Network platform powers trusted interactions during emergency response, residential and office security, healthcare and financial services. Ipsiti provides professional services to assist customers with deploying and using an ID Trust Network-powered solution hosted either within their enterprise or in the cloud. 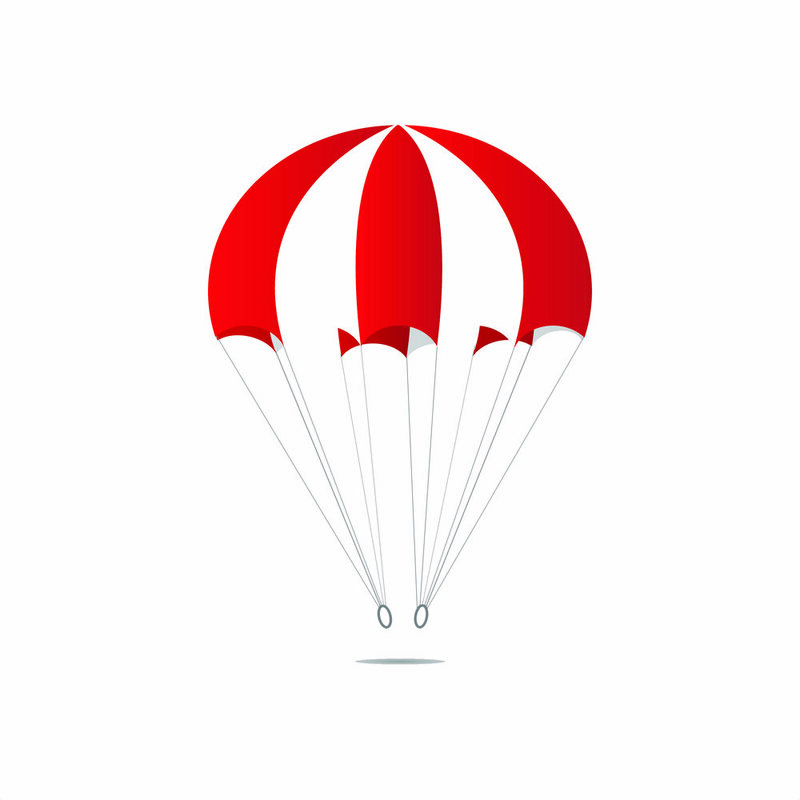 We also provide a managed services offering to community sponsors investing in establishing a new ID Trust Network-powered community who would like Ipsiti to both deploy and handle the on-going management of the community site. Ipsiti provides a complete suite of packaged configuration and customization services to rapidly optimize the ID Trust Network-powered solution that results in surpassing your organization’s security and program objectives and investment return goals. Ipsiti draws upon the Ipsiti Project Implementation Framework™ (IPIF) developed and honed over successful program engagements to ensure an efficient and cost-effective outcome. Ipsiti also offers the Ipsiti Fast Deployment Pack™ (IFDP) developed to assist your organization rapidly implement and deploy an ID Trust Network-powered community solution. Our Ipsiti services team delivers proven expertise in the trust-based networking arena unsurpassed in the industry to implement and deploy the solution based on mutually defined objectives, projected outcomes and investment return criteria. Many organizations choose to administer their ID Trust Network-powered solution in-house while Ipsiti provides the securely hosted solution from its state-of-the-art data center. However, other organizations and community sponsors prefer to leverage the powerful ID Trust Network technology on a “rental” basis. In these instances, Ipsiti can provide a range of managed services from providing outsourced solution administration to a completely deploying, managing and operating on a full-time basis a community on behalf of a sponsor. 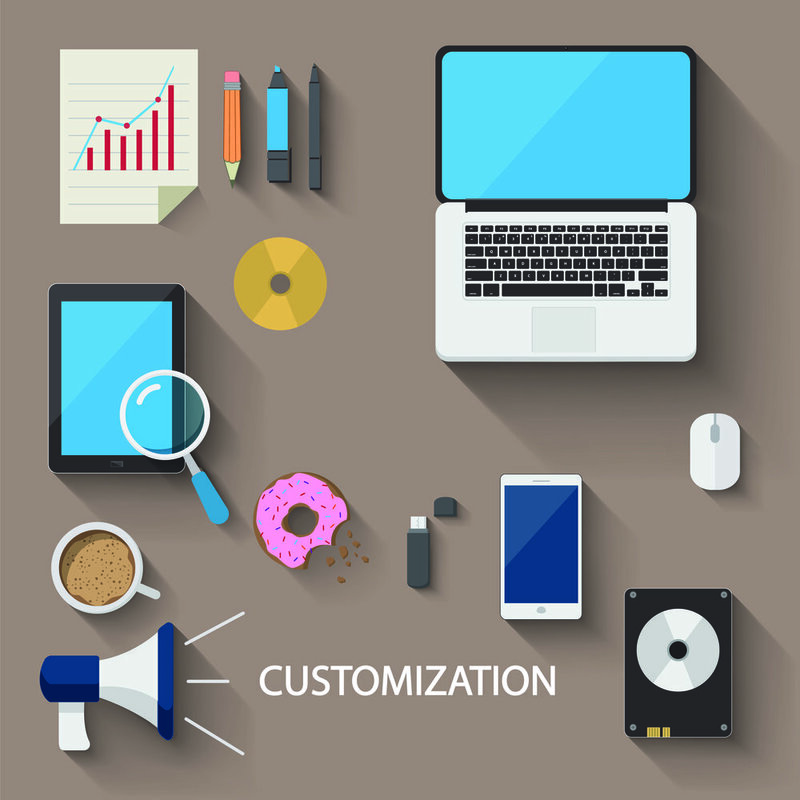 Managed service engagements are customized to the specific requirements of a customer. The Ipsiti Professional Services Group (PSG) focuses on leveraging our proven experience and unbiased technology perspective to support clients in constructing solutions that balance the opportunities of stronger identity management with the economic and operational realities of their environments. The Ipsiti PSG has surge capacity to either provide a single role and task or to provide a full Program Management Office (PMO) that integrates with our customer’s team. Whether your project involves managing the identities of civilians, guests, criminals (those looking to do harm), customers or employees, Ipsiti has the experience necessary to maximize the value, meet your objectives and deliver a low-risk successful implementation. The most over-looked step in any project or program, and the most critical, is the gathering and documenting of all the requirements. Most companies and consultants working on identity projects and programs today tend to move directly to the design phase and begin assigning architectures, technologies and products that they are comfortable with, typically due to past performance. Ipsiti advises our customers to spend a significant amount of time documenting the existing and desired business process, data workflow, use cases, timelines, infrastructure, etc. before any design work is even considered. The exercise of documenting all the requirements not only cements these elements internally and with stakeholders, it also enables the subsequent issuing of crystal clear RFI’s/RFP’s with task orders and the building of a vendor compliance matrix to keep the project focused on the goals at hand and to prevent feature-creep that may add unnecessary cost and complexity. Moreover, in the 21st century, identity programs have very specific role-based and risk-based business rules that demand highly dynamic workflows in order to respond to the ever-increasing mobile and roaming client/user environments and varying level of threats to the system. Ipsiti maintains a holistic view of the customer’s requirements by leveraging various modeling tools to refine the workflows and use cases and completely reflecting the real-world business processes. Ipsiti is a proponent of services oriented architectures (SOA) and an enterprise service bus (ESB) when building identity related projects and programs. SOA, when designed and implemented correctly, have demonstrated the ability for vendor independence such that vendors can be readily changed-out in the future to take advantage of performance gains, new functionality, new operating platforms, reduced operational and maintenance costs, etc. Designing and deploying SOA-based projects and programs can be daunting, especially when various system services are exchanging sensitive identity data that must be protected in conjunction with specific laws, policies and mandates that include legal and financial consequences if not followed. Therefore, the security components of the SOA are paramount and must include specific logical and physical access controls tied to each system service role and user role. Once the design elements are in place, Ipsiti can assist your organization in selecting the most appropriate acquisition mechanisms and the development of requests for information (RFI), quote (RFQ) and/or purchase (RFP). Ipsiti’s experience with the various identity-related vendors will help you best-fit the compliance matrix, detect price inconsistencies and find the most competent and appropriate vendors for your project or program. By breaking the delivery of the solution into specific task orders related to milestones and reasonable delivery dates, it becomes easier for you to determine how and when to issue acceptance certificates and late fees or bonuses to the various vendors. Ipsiti technical and programmatic professionals have delivered dozens of very large scale identity programs over the years. Ipsiti program managers will assist you in making sure vendors deliver on-time and on-budget and to predict and detect looming issues before they happen. Ipsiti technical subject matter experts ensure what was specified matches what you are getting. System integrations can be messy without a clear understanding of data exchange mechanisms and data formatting. This is why Ipsiti builds in a system orchestration and workflow specification in our customer designs that stipulates what data is being exchanged when and how between the various system services internally and external third parties. This takes the guesswork out of the system integration effort. A key component of solutions designed by Ipsiti is specifying metrics collection capabilities based on requirements gathering that empowers our customers to track statistics and adjust the system as needed to compensate for issues that are discovered. Implementing and testing this metrics collection during the Delivery phase ensures that reporting during the O&M phase is flawless. Many of our customers elect to implement one or more “dashboards” that unifies administrative, metrics and reporting functions from many different systems and subsystems into an easy-to-use, common graphical interface with drill-down and data mining capabilities. As Ipsiti has met with various end-customers around the world, we have learned that many identity-related systems are operating in a significantly disabled state, or in some cases are not operational at all. Why? Because the vendors delivered ineffective systems that were not scalable or extensible, lacked critical functions needed by the program or delivered the basic system and then cut-and-run to the next opportunity knowing their customer was unable to properly support and maintain the system. Ipsiti encourages our customers to take advantage of our ability to build a program roadmap that includes an internal support and training plan (turn-over in staff is a major contributor to poor system performance and forgotten capability in identity–related programs). This roadmap will also determine the extent that vendors are relied upon during the O&M phase. Another very helpful component of O&M is a help desk. The help desk, even if it is only one person, provides a systematic, script-driven approach to handing support issues both internally and from stakeholders and customers using the system. Ipsiti helps our customers to design help desks that leverage process-of-elimination techniques without introducing unnecessary or unrelated steps that frustrate the caller/mailer. A good help desk process can drastically change the perspective of success of any identity-related project or program. Positive-ID provides businesses and individuals with a secure, flexible, trusted personal safety and access infrastructure within Colombia, South America. Focused on meeting the security needs on a national-level, Positive-ID enables businesses and residential environments to provide a seamless, integrated network for individuals to better identify themselves, as well as their verified privileges and memberships, including for access. 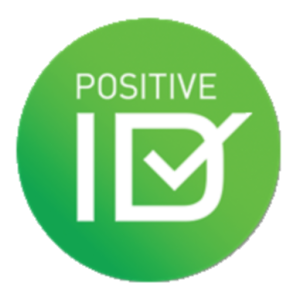 Positive-ID is available nationwide and is used by companies large and small to interact with one another and with their customers, including using SMS/MMS and native applications on mobile phones and tablets. ER-ITN is a web based tool that allows emergency responder, critical infrastructure (CI/KR) and support / volunteer organizations (sponsors) to register their essential personnel with basic identity information in compliance with access requirements published by a state agency and/or local jurisdiction. Identity information includes IDs used to verify identity, employment or sponsorship status, memberships (special teams or other affiliations) and any other attributes requiring validation to justify expedited access to, transit through, or to deliver mutual aid to the emergency zone. The ER-ITN has been proven in actual disaster events including hurricanes and other storms and is currently in use in Texas, Louisiana, Mississippi, and Alabama. Rollout to other states and regions is ongoing with leadership from the Emergency Services Sector Coordinating Council (ESSCC), the official advisory board to the US Department of Homeland Security. Tens of thousands of personnel from thousands of organizations are enrolled across every sector. Large multinational companies, local businesses, government and military, volunteer organizations...All types and all sizes already coordinate using ER-ITN to respond, repair, restart and rebuild our local economies safely and securely. Some of the marque organizations benefiting from the ER-ITN include Lowes, Wal-Mart, Verizon, Cardinal Health, and Chevron. Ipsiti partners with industry experts and sponsors of trust-based online communities powered by the ID Trust Network™ platform to bring trusted networking solutions to market that address a specific domain, business or industry challenge. If you would like to discuss becoming an ipsiti strategic partner or stakeholder regarding an existing, or the creation of a new, ITN community, please Contact Us. The Emergency Services Sector Coordinating Council (ESSCC) is an independent, coalition of organizations that represent the emergency services sector. It represents emergency response and security elements primarily across State, local, tribal and territorial emergency responder communities. The mission of the ESSCC is to protect and promote the capability of the emergency services sector to provide services to the public, the other sectors and the nation. The ESSCC is comprised of fourteen international and national associations. The executive committee consists of representatives of the International Association of Chiefs of Police, International Association of Fire Chiefs, International Association of Emergency Managers, National Association of State EMS Officials, National Emergency Management Association and the National Sheriff’s Association. The National Sheriffs' Association, now in its seventieth year of serving law enforcement and other criminal justice professionals of the nation, is a non-profit organization dedicated to raising the level of professionalism among those in the criminal justice field. Through the years, NSA has provided programs for Sheriffs, their deputies, chiefs of police, and others in the field of criminal justice to perform their jobs in the best possible manner and to better serve the people of their cities, counties or jurisdictions. InfraGard is an information sharing and analysis effort (including cybersecurity) serving the interests and combining the knowledge base of a wide range of members. InfraGard is a partnership between the Federal Bureau of Investigation and the private sector. InfraGard is an association of businesses, academic institutions, state and local law enforcement agencies, and other participants dedicated to sharing information and intelligence to prevent hostile acts against the United States. Local-to-local information sharing was initiated by the National Sheriffs’ Association (NSA) in 2001 and now operates under the name “Nationwide Pegasus Program”. The Pegasus Program is administered by a 501(c)(3) nonprofit entity and is endorsed and supported by NSA. The Pegasus Program’s mission is to enable information sharing and integration across county and State boundaries in a way that meets and responds to routine investigative and operational needs of local law enforcement.